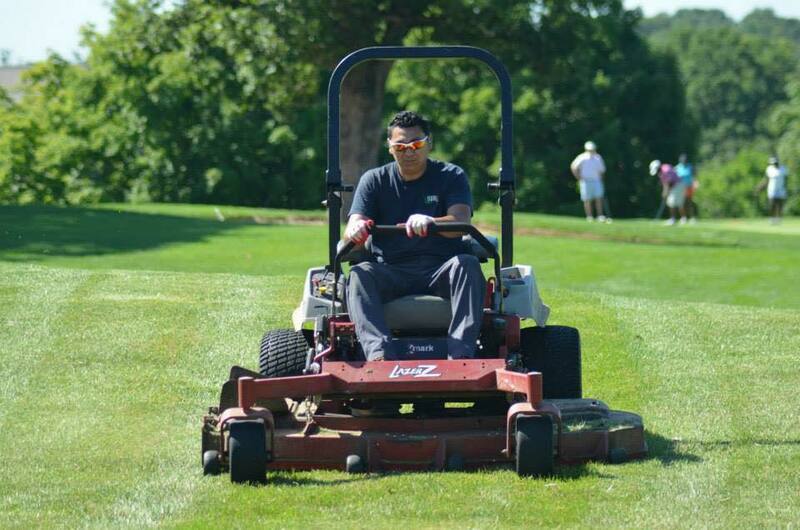 Northern Virginia's Landscaping & Land Management Experts. 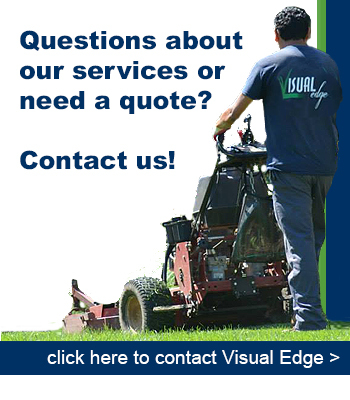 Visual Edge is a landscape design and land clearing company, helping businesses throughout Northern Virginia look their best. 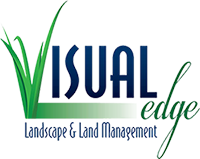 Our experienced professional landscaping team at Visual Edge understands how important first impressions are to any business. 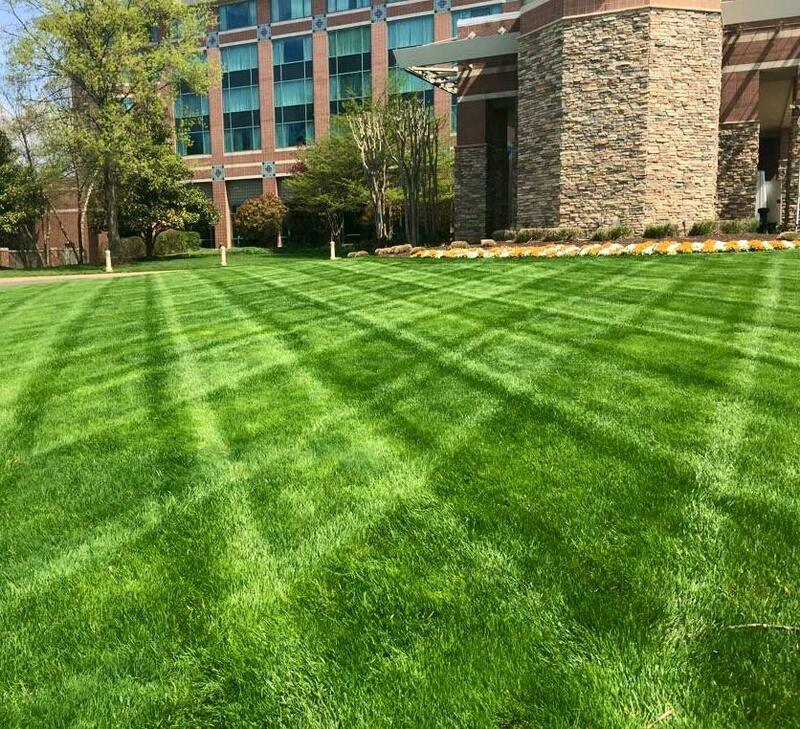 No matter the season, designing spectacular commercial landscapes and keeping our clients’ business exteriors ready to impress customers, are our top priorities. 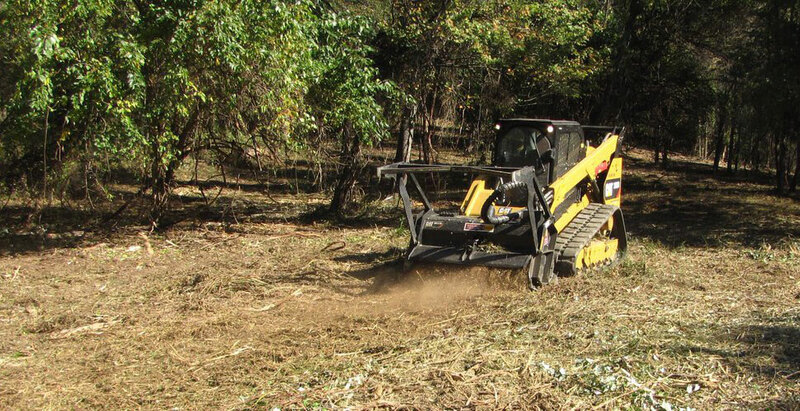 From commercial land clearing services for new construction, to landscape design, renovation, and maintenance for existing businesses, our landscape professionals understand what it takes to build, and keep, the curb appeal that draws traffic to your business. We’re local, meaning that we understand the environmental and cultural needs that are unique to Northern Virginia landscapes. It also means we’re here when you need us. Take a look at our commercial landscaping services and let us know how we can help your business look its best. WIN A FREE CORD OF FIREWOOD! To enter for your chance to win: You must LIKE & RETWEET this post then comment on the original post "PICK ME!" A winner will be picked on this Friday November 2nd at 12:30 pm. Must be within 30 miles of our Aldie, VA headquarters.